Many of you have probably seen the video below via Facebook or some other site. 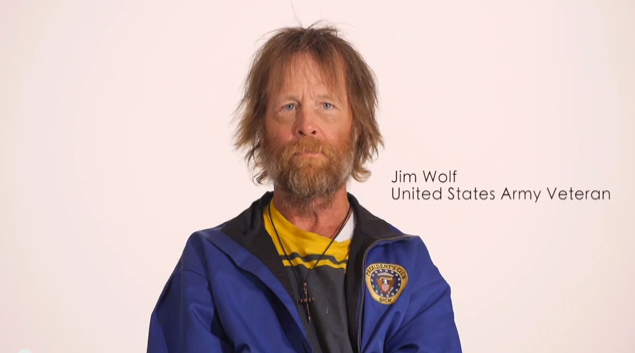 It is a time-lapse production of the amazing transformation of Jim Wolfe, a US Army veteran who has struggled “for decades with poverty, homelessness, and alcoholism.” It was produced by Dégagé Ministries, a homeless shelter and ministry in Grand Rapids Michigan as part of a fundraiser for Veteran’s Day. [pullquote]What is the Mission Statement of Dégagé? To reflect the love of Christ to all who come through our doors by building relationships and offering programs that foster dignity and respect. [/pullquote]I found this video striking and moving in several ways. The most obvious is that the simple act of transforming the external appearance has an incredible impact on us internally. The video states that as a result of his “makeover” Mr. Wolfe was now attending Alcoholics Anonymous…for the first time in his life. It has been decades, they said, that Mr. Wolfe has been on the streets and living in this limbo of poverty and alcoholism. I cannot imagine the extent of that experience. In the past year we have understandably thought much about keeping the memory of Mack clear and bright. When I saw this video I was struck by how very alive this man was and yet in many ways he had been utterly forgotten. There are so many who continue to live that need our attention and care. I am impressed with not only Dégagé’s creativity in this project, but their mission as well. By building relationships and providing a safe place where all are welcome. Every day 400-500 people use our services. By providing for immediate needs such as food, hot showers, prescription co-pays, a mailing address, storage for belongings and overnight shelter for women. By walking alongside and affirming individuals as they navigate obstacles and work toward housing, jobs, sobriety, health, and independence. By recognizing that individuals gain dignity when they contribute and by creating ways for everyone to do so. By responding to gaps in services and needs in our community. By reflecting Christ’s love in action and word. Their solution to panhandling is excellent as well. Dégagé’s response to panhandling is to offer community members a helpful tool to use when they are approached for help. This tool is a $2 voucher which can be redeemed for services in our facility. The voucher program provides a positive means for both immediate help (a warm meal or hot shower) and long-term support (I.D. assistance, housing, overnight shelter). When a voucher is used at Dégagé, a patron is exposed to the many services available. It seems to me that this is a ministry well worth supporting, especially on this Veteran’s Day. They served our country and it is time that we served them. 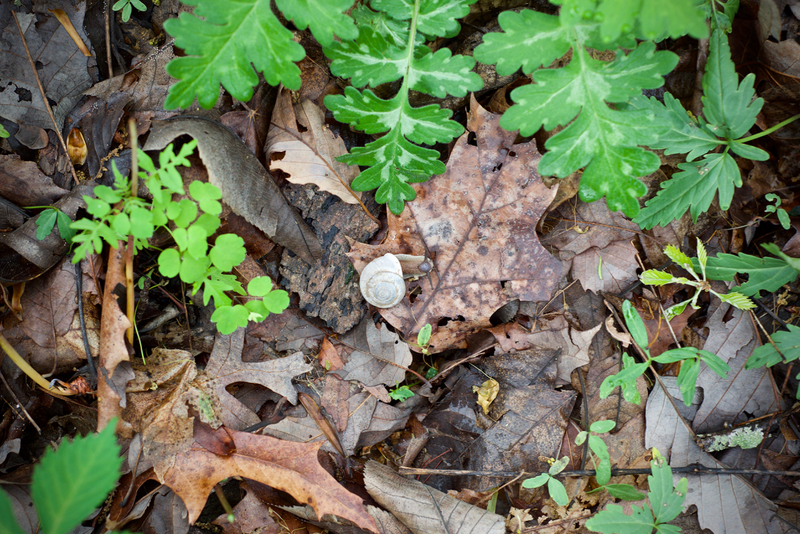 Sometimes the smallest things, like a shower, a meal, and new clothes, can transform a life. If you haven’t already, please watch this video and contribute if you can. Did St. Francis preach or practice the Gospel (or maybe even both)? Next post Tech or religion blogger?